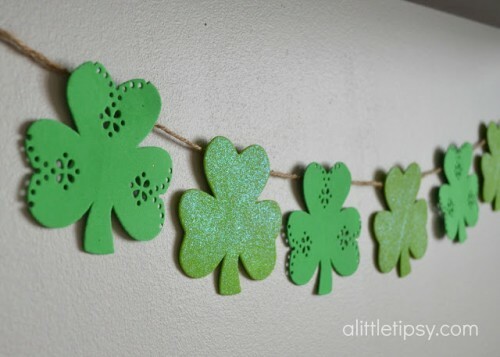 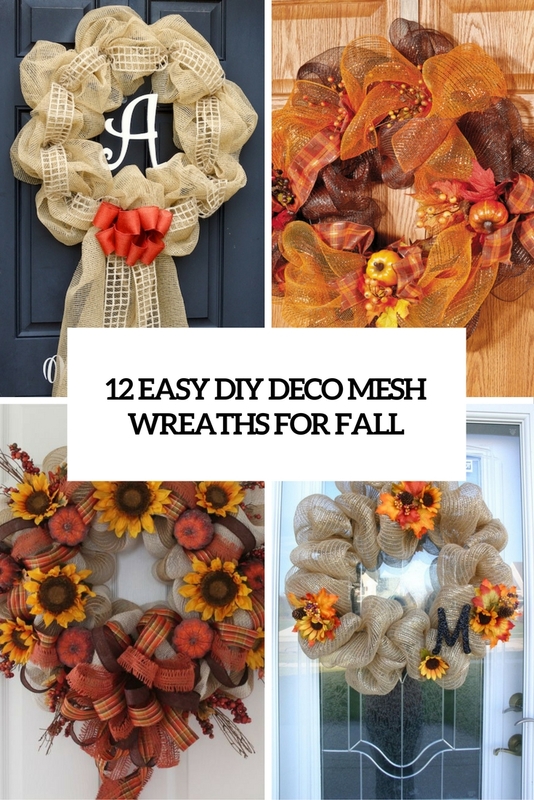 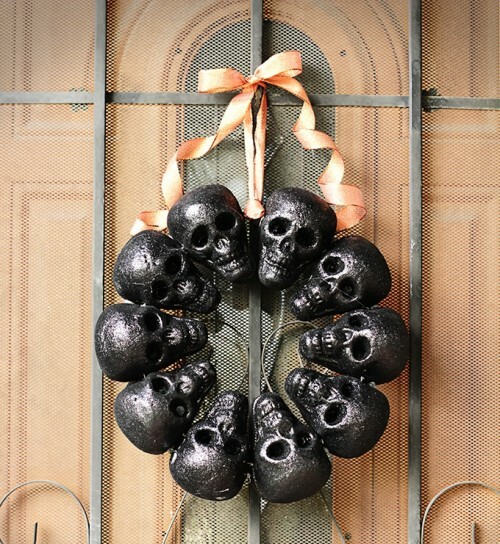 DIY wreaths are perfect things to decorate your doors for different seasons or holidays. 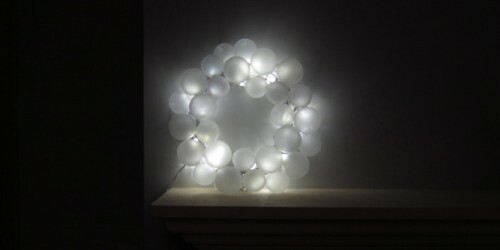 Besides, they can be used to add some decor to your interior too. 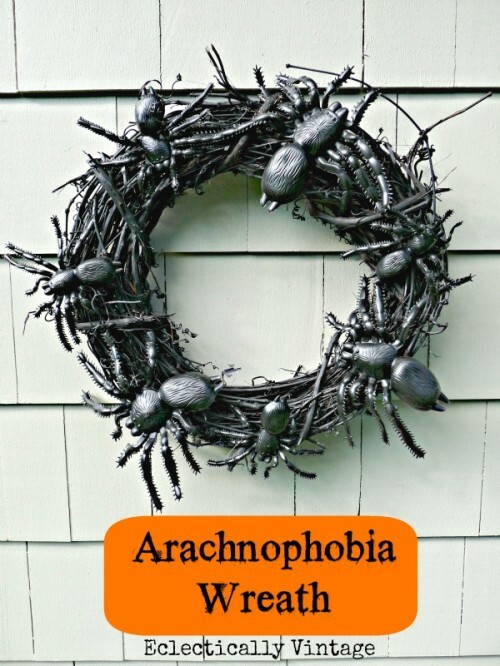 In this category we gather easy and unique DIY wreath projects that will help you to pay tribute to the current part of the year.